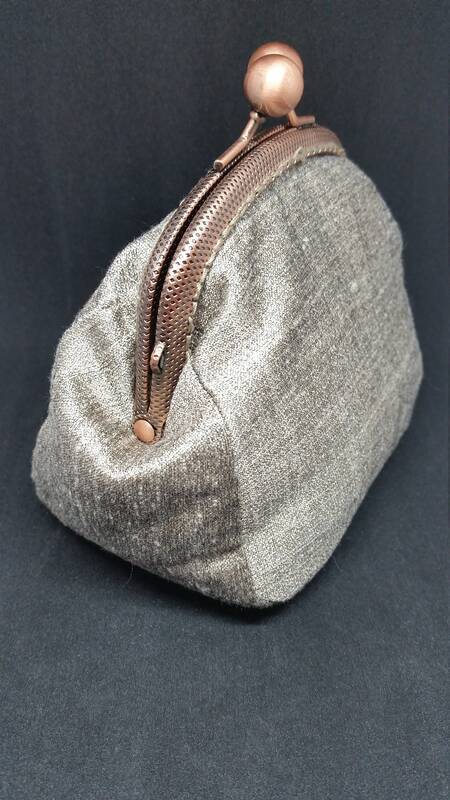 CP637. 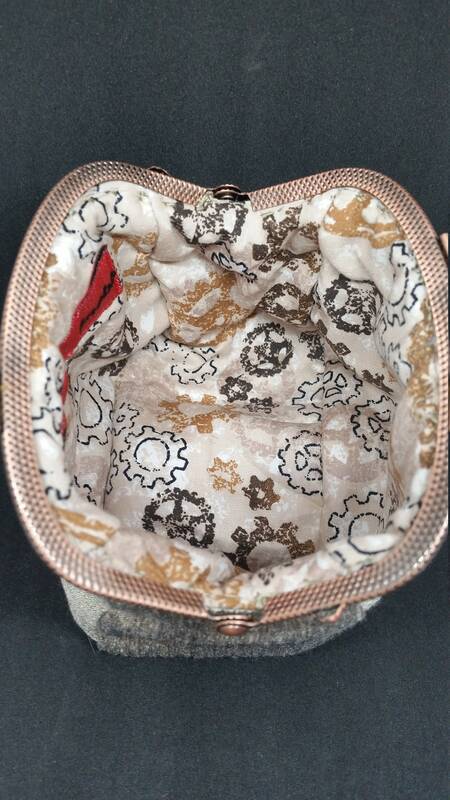 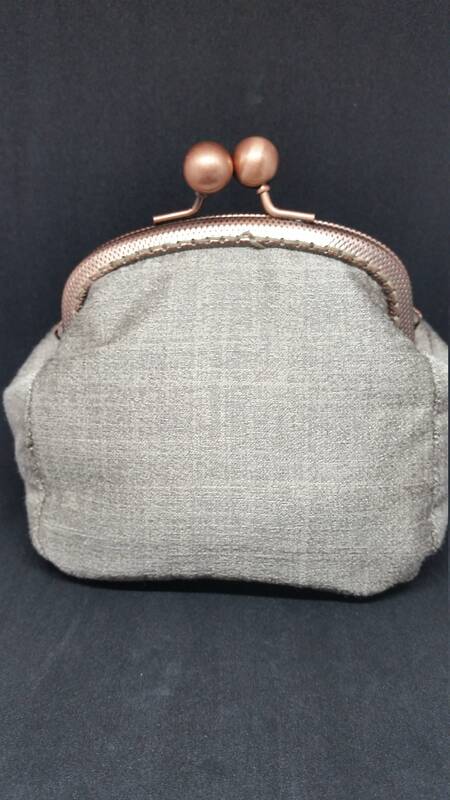 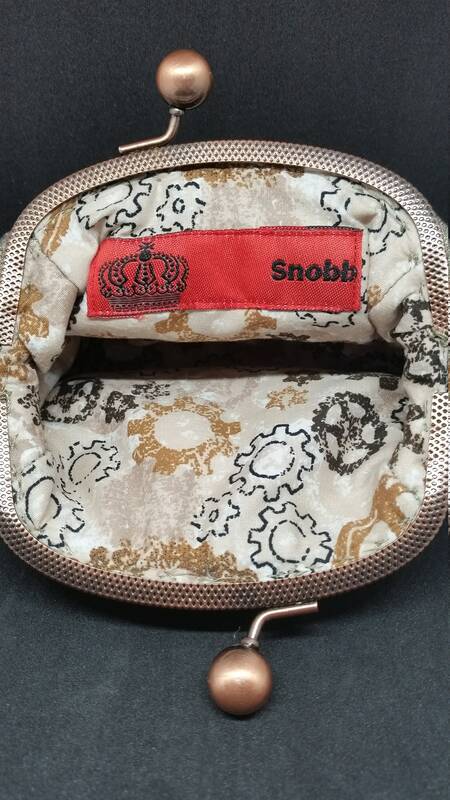 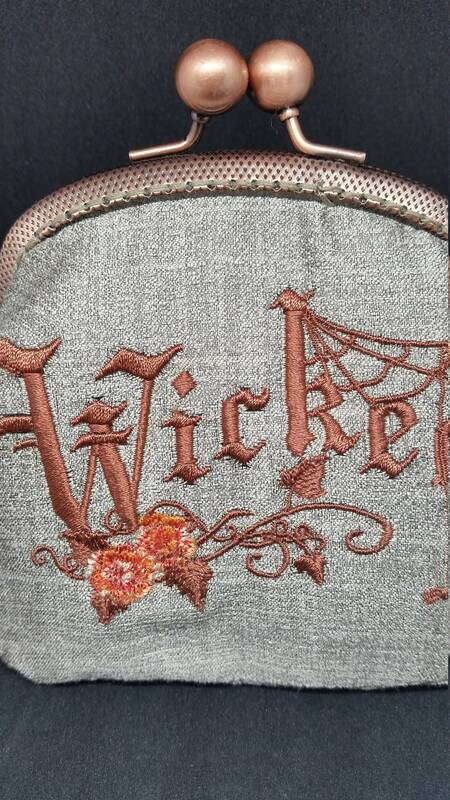 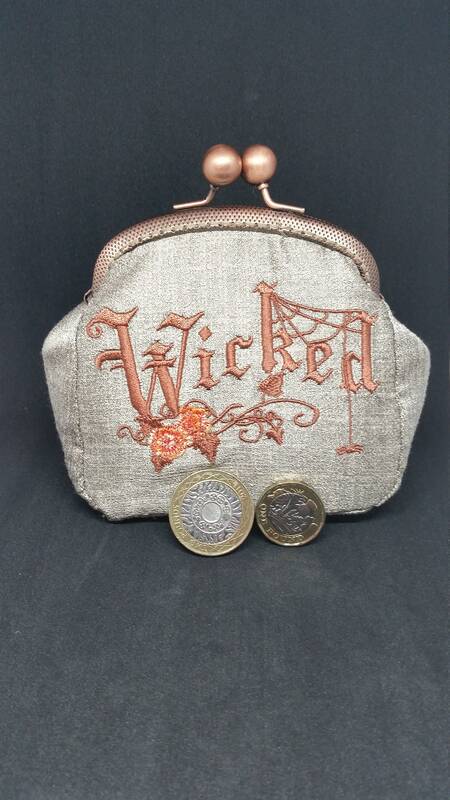 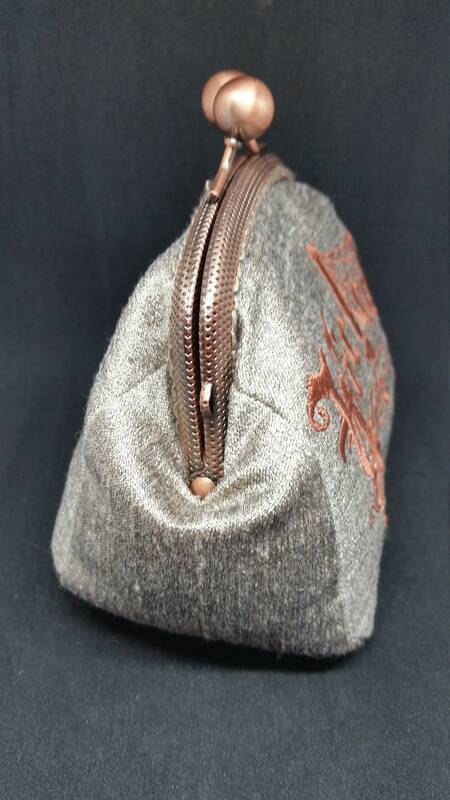 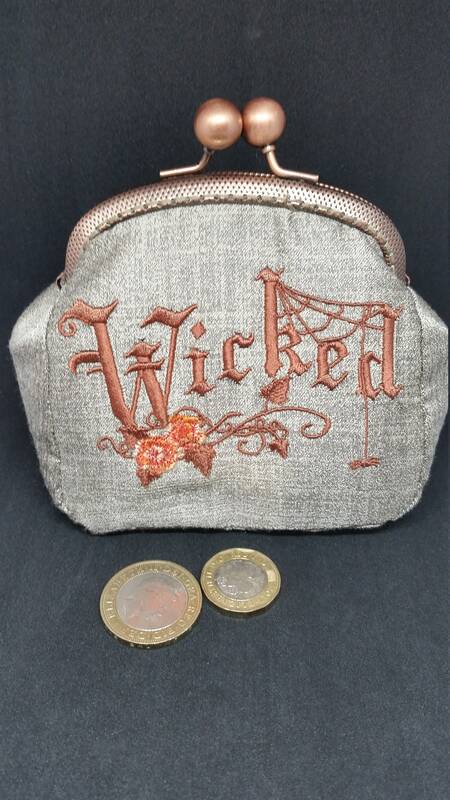 The bronze wicked design coin purse. 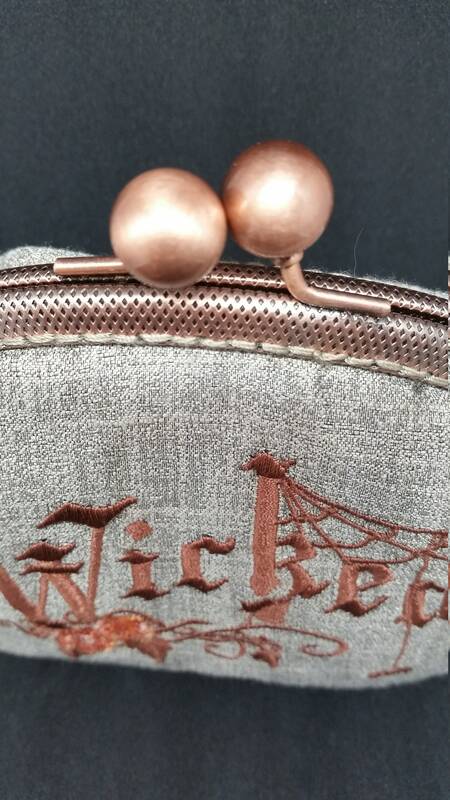 Antique bronze kiss lock frame with bronze ball shape clasp.